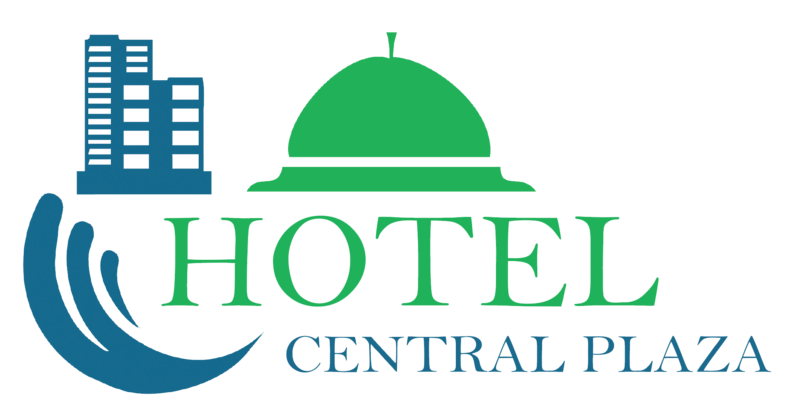 Once you check in at Hotel Central Plaza, use the free high-speed Internet access to let friends and family know you’ve arrived safely. Treat yourself with Spa and a quiet meal in your room thanks to 24-hour room service. Clear your mind in the fitness centre before tackling a work assignment in the business centre or leading a meeting in one of our event spaces. On your return home, grab a unique souvenir from the gift shop and get onto our convenient airport shuttle.